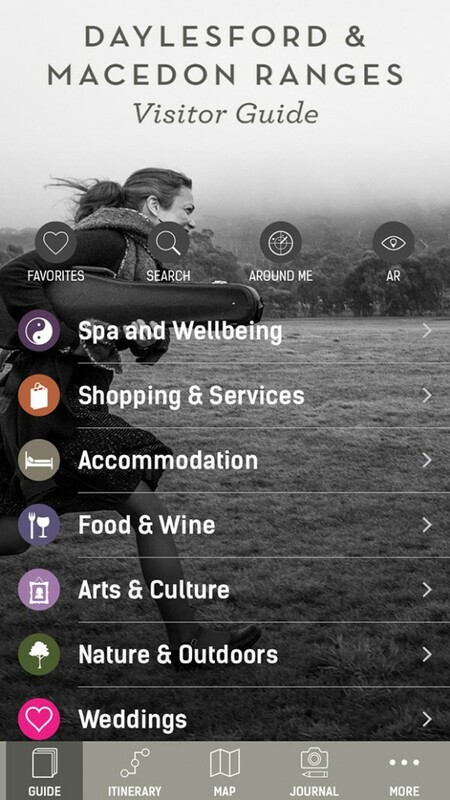 The Australian tourism board of Daylesford and the Macedon Ranges just launched their new app update for iOS and Android. Included is a brand new design that goes in hand with an enhanced user experience while using the guide. 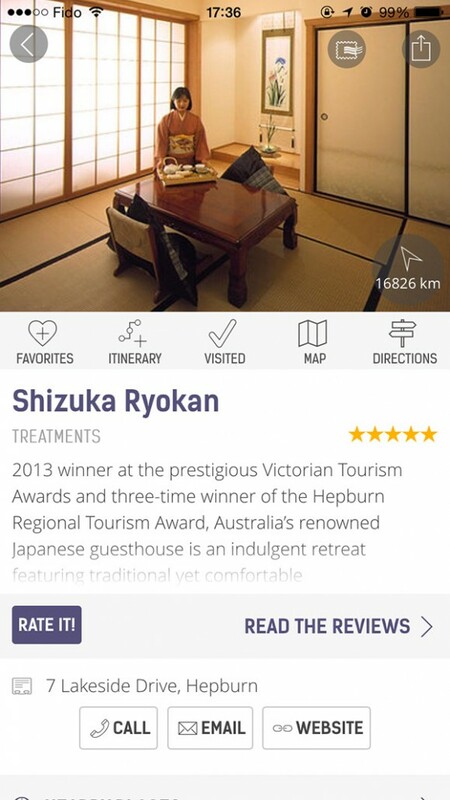 The list view of the app now focuses on a more visual layout with each place’s image front and center. 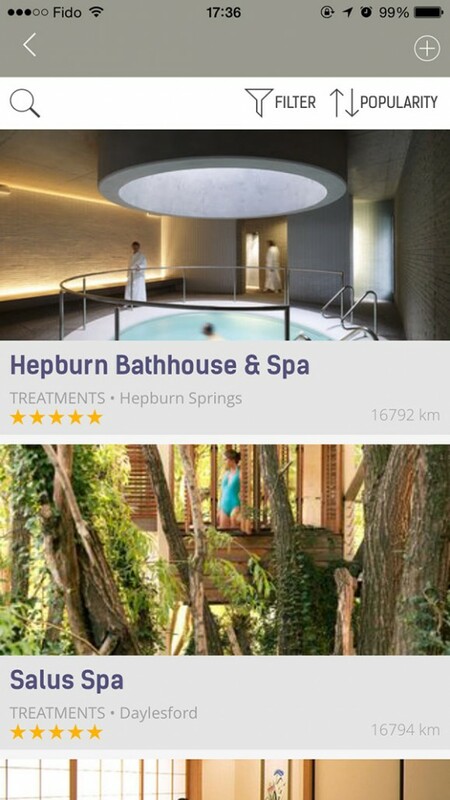 Inside the guide tab and individual place page, there are some visual tweaks to streamline the design for users even further. Curious what these changes bring? Download the app below for free!